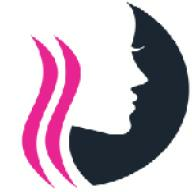 Why The Working Women Needs Beauty Service At Home? Book Beauty Services at home at a budget price and Get Professional Services sitting at home and also Get Cash Delivery up to Rs 1500/-. Verified, Trained & Quality Service professionals.